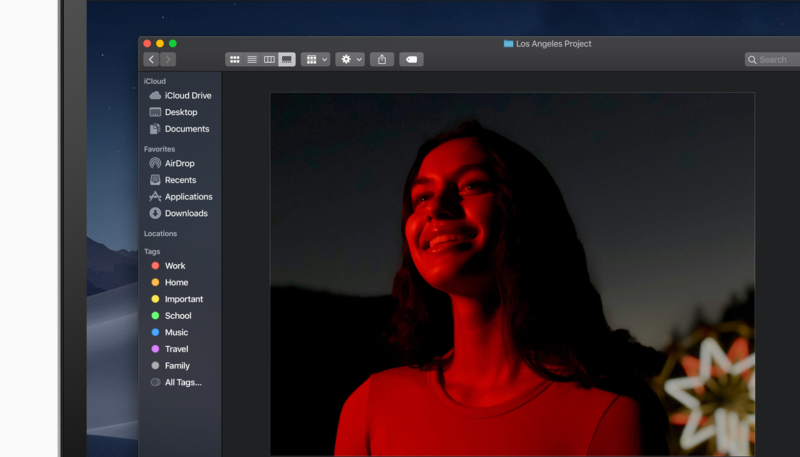 Alongside the debut of macOS Mojave, Apple has introduced notarization for Mac apps that are offered outside of the Mac App Store. The feature is designed to protect Mac users from malicious apps. Apple is sending emails to providers, encouraging them to submit their apps to Apple to be notarized. The Cupertino firm already offers trusted Mac developers with Developer IDs to allow their non-Mac App Store apps to allow installing and running the apps without the macOS Gatekeeper functionality’s stopping their execution. Notarization takes the authorization process one step further, automatically scanning Developer ID-signed software, checking the software for malicious code and other issues. Apple notes in the email that an “upcoming release” of macOS will require notarization for Developer ID-signed software. More information on notarization can be found on Apple’s developer site.